On this week's Community News, I listed some organizations to donate to and ways to help in the immediate aftermath of Hurricane Harvey and now there are also some local ways you can help. 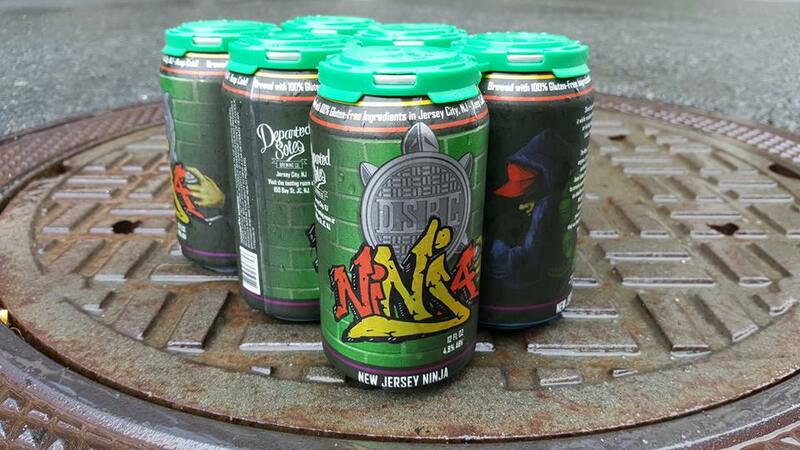 Departed Soles is launching their new gluten-free New Jersey Ninja tonight and for every sale of packaged goods (cans and growler fills of any of the available beers), $1 will go to hurricane recovery efforts. New Jersey Ninja is a unique beer, a light blonde ale made with New Jersey honey, organic green tea, and 100% malted, gluten-free grains. There will be several other gluten-free and definitely not gluten-free options available. 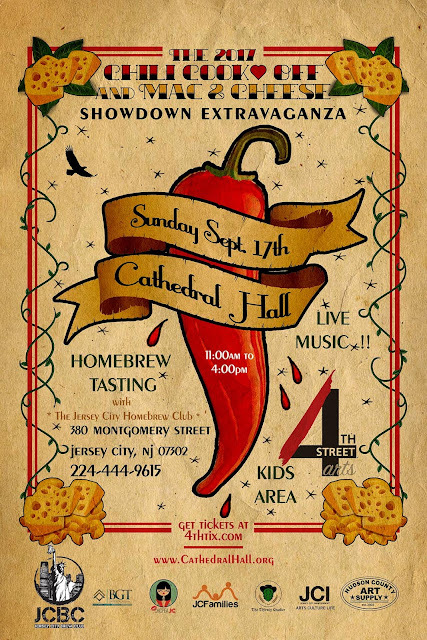 4th Streets Arts is bringing back their epic culinary battle and homebrew tasting fundraiser! Text HARVEY to 90999 to donate $10 to the Red Cross who are on the scene helping provide temporary housing, relocation assistance, food, clothes, and medical supplies. Huffington Post and Charity Navigator both have ongoing lists of verified organizations seeking donations of food, blood, money, and supplies like diapers and formula for families with small children. The date for the JC West Side Chili Cook-Off has been formally announced! It will take place on Sunday, 10/8. In sad news, Brazicki's Tavern in Jersey City Heights is closing after 72 years in business. It's the 2nd Annual Summer Sendoff Dinner at Van Vorst Park, beginning at 7pm. Tickets are $20, bring your own dinner and drinks, and they'll provide tables, flatware, plates, music, and a special ice cream dessert. Saturday marks the actual Pride Festival beginning at 1pm on the Newark Ave Pedestrian Plaza. There will be music, dancing, drinks, and food along with an After Party at Transmission from 9pm - 2am. Enjoy dinner at Van Vorst Park with the JC Parks Coalition for their Six Ward Dinner Series and fundraiser. Dinner is being prepared by Chef Steve of Caribbean Delicacies. Tickets are $35 for three courses. O'Leary's will be screening the fight for $25 at the door with plenty of great food and drinks. 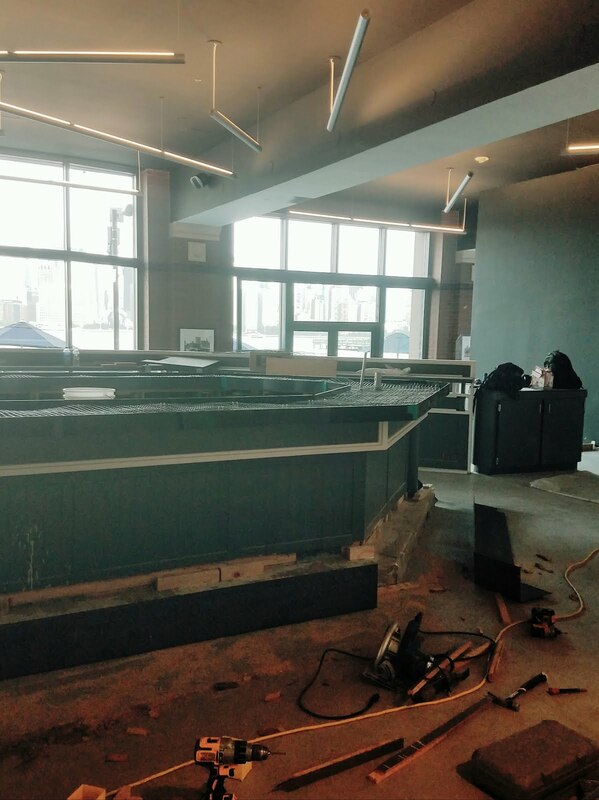 Lutze Biergarten is hosting a viewing inside the Harborside Atrium. $30 presale and $40 at the door with VIP and bottle service available. To cap off Pride Week, join FM for their After Pride Hangover Brunch with music, a special menu, and of course, drinks. The performance starts at 1pm and reservations are recommended. 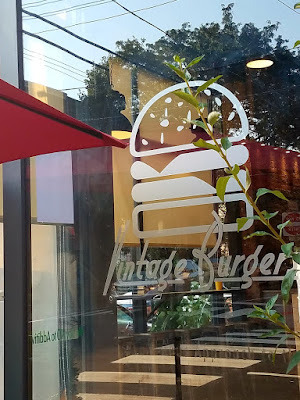 More information is now available about the changes at the former Burger Eatery. After a disagreement, the partners in Burger Eatery have parted ways and the shop is being reopened under new management as Vintage Burgers. They have put up a new logo and are currently open, although more changes are forthcoming including a different menu. 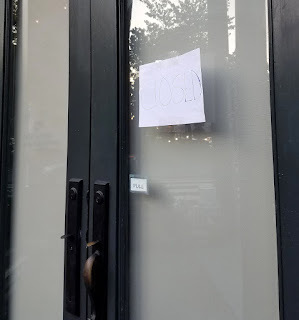 It appears Burger Eatery, 1st and Erie, has closed and is under new management. Brightside Tavern is offering an Eclipse Special: Happy Hour will begin at 1:30pm and run until 7pm. Porta is also celebrating the eclipse with a rooftop party between 1-4pm. Make sure to bring elcipse glasses to protect your eyes! 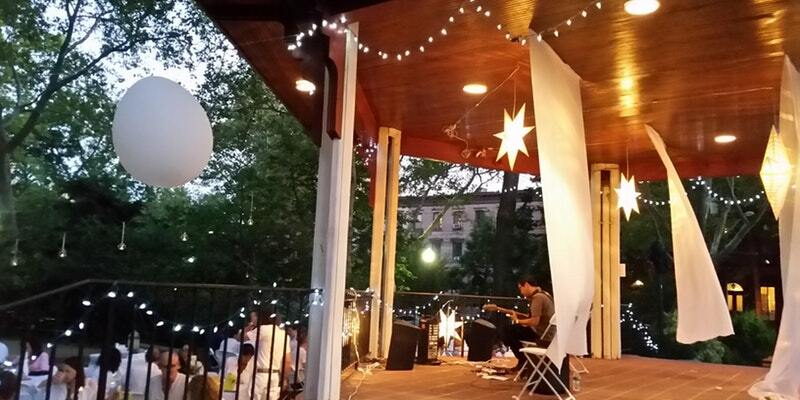 This Saturday, join the Jersey City Parks Association for the next event in their series of Ward Dinners at Van Vorst Park . 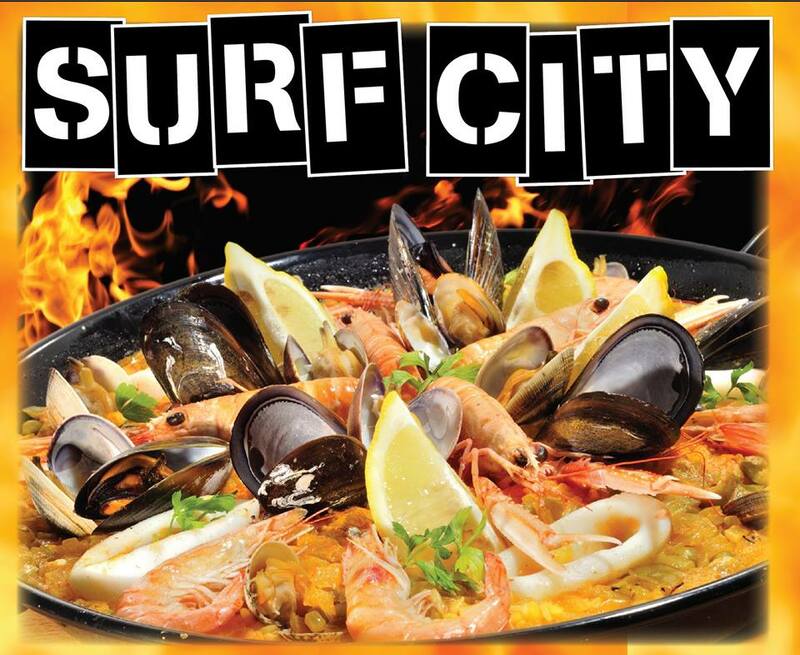 Chef Steve from Caribbean Delicacies will be catering the event which will run from 5-7pm. Tickets are available here for $35/person. Low Fidelity, aka LoFi, the newest bar from the team behind The Archer, has begun their soft-opening with some preview nights. 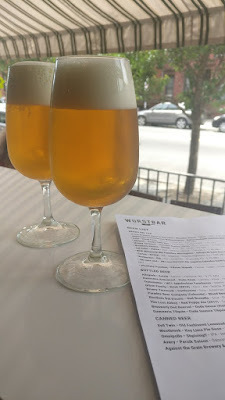 This Thursday, August 17th, join Wurstbar as they celebrate their first anniversary. The Jersey City Wine Fest is returning to Harborside this September. A Twitter thread with a variety of victim donation pages. A list of organizations to donate to in Charlottesville and beyond whose missions are to improve the lives of residents and work towards social justice. In addition, Jersey City Stands, The Hudson Pride Center, and The Jersey City Anti Violence Coalition Movement have banded together to host Stand for Peace on Monday on Newark Ave from 8-10pm. Eater reports that Leah Cohen of Pig & Khao in the LES is opening an "Asian-accented tavern", Piggyback Bar, at Harborside. It will offer a mix of snacks and small plates with pan-Asian influences along with a number of larger entree dishes along with a full bar. 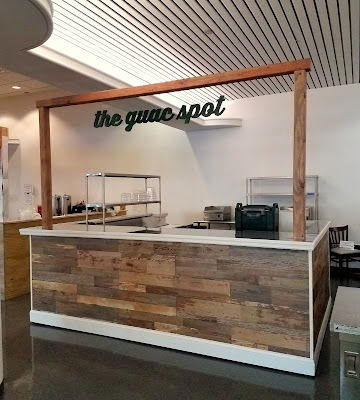 It's currently expected to open in September. Battello had to temporarily shutter their doors this week, a month earlier than initially planned, so that necessary repairs could be made to the pier the restaurant is sitting on. They're anticipating reopening next spring. Third & Vine is hosting a Meet the Brewers Night with Transmitter Brewing this Tuesday, 8/15. 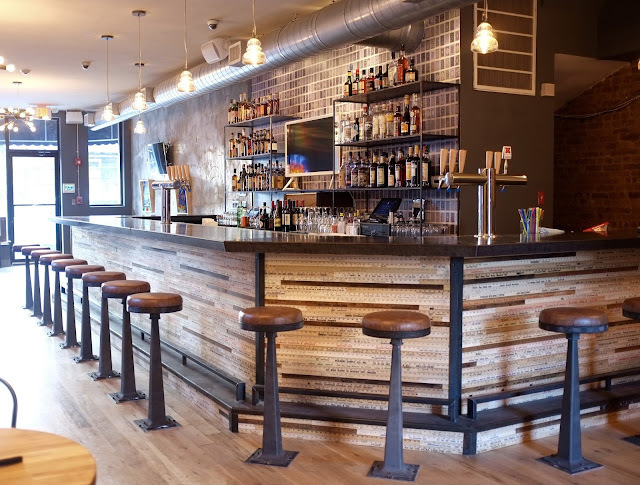 There will be four beers paired with four cheeses for $35. 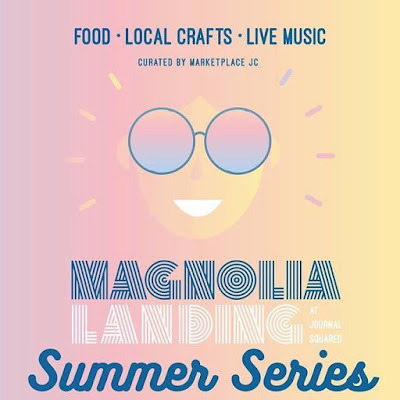 Midnight Market, the first and only night market in Jersey City, is changing up their monthly festival and will be throwing a summer-inspired Foodie Luau at Magnolia Landing (136 Magnolia Ave) in Journal Square this Friday, beginning at 5pm. La Festa Italiana kicks off today! The annual street festival hosted by Holy Rosary Church will run through Sunday 8/13, giving you plenty of time to enjoy all the rice balls, zeppole, and wine & peaches you can handle. Via Hoboken Girl, Battello will be closing indefinitely in mid-September for repairs to the pier the restaurant is situated on. The repairs are scheduled to be completed by mid-Spring 2018. 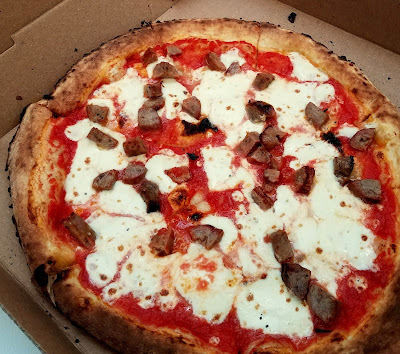 Congratulations to Hooked JC for their mention on NJ.com's list of August's list of the 10 Hottest Restaurants in New Jersey. Congratulations to Torico for being named the best ice cream shop in Hudson County. Newly opened Po-Kay celebrated their ribbon cutting last Thursday at 283 Newark Avenue. Stop in to try their poke bowls (including an octopus option!) any day of the week after 12pm. For many restaurants, it's the last day of Hudson Restaurant Week! Try out someplace new or go to an old favorite and enjoy three delicious courses. Special note - Latham House, one of my personal favorites, has extended their Restaurant Week menu through Saturday. Marketplace JC is hosting the second event in their 4-part summer series, Magnolia Landing, this Saturday from 11am-4pm at the corner of Magnolia and Summit Ave. Join them for live music, craft and vintage vendors, and some great food including How She Snow, serving Taiwannese shaved ice/ice cream; Yum Shack with Vietnamese flavor-inspired bowls, tacos & more; Square One with their delicious chocolate chip cookies, healthys snacks, and much more. Bloomsbury Square is moving from their spot at 942 Summit in the Heights, so make sure to stop by this Saturday between 4:30-7pm to say goodbye, enjoy some final DIY activities, and complimentary drinks and treats. The Riverview Farmers' Market is kicking off National Peach Month with the 6th Annual Perfect Peach Pie contest and Peach Party. Check out all the special peach-influenced menus from vendors throughout the event. Stop by Bambino Chef at 213 Newark Ave for their Annual Lemonade Stand Fundraiser for No Kid Hungry. The stand will be open from 11am-2pm. The Guac Spot will soon be permanently available in Jersey City as they open their own stand at Harborside near Exchange Place as one of the pop-up vendors. 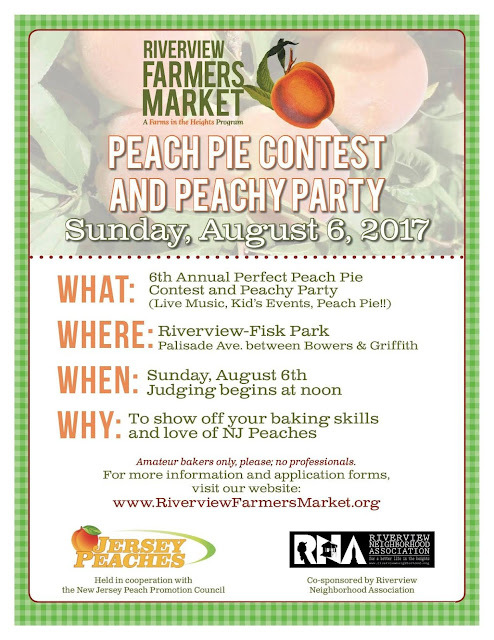 The Perfect Peach Pie Contest is back again for its 6th year at the Riverview Farmers Market.